Article by Vanessa Fox O'Loughlin © 2 August 2015. 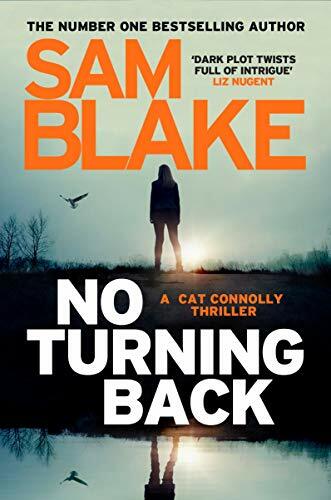 Stacks of her orange and black debut novel are quickly snapped up, like prized possessions, as staff replenished them while topping up glasses of wine and prosecco. The cover is a haunting affair showing a lone figure walking towards you with the tag line, All She Wants Back Is Her Daughter. 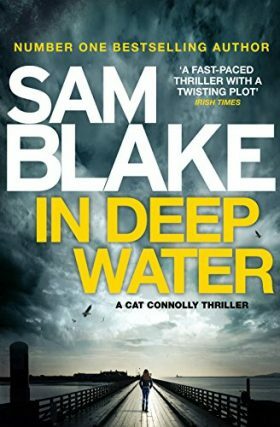 Two powerful quotes are emblazoned across: ‘Original, compelling and seriously recommended’, Lee Child and ‘A terrific read from a powerful new voice’, Karin Slaughter. There are shouts, hugs and cameras flashes as introductions are made between old friends and new, until suddenly an eerie silence encases the room and all eyes turn. Jax has arrived! The lift opens and Jax Miller, clad in a wonderful orange and black vintage inspired dress to complement her book cover, looks out at a room full of peers and friends. Amid applause and cheers, she makes her way through the crowd, stopping to have a chat and a laugh with everyone along the way. Her beaming smile and New York brogue elevate the mood, even more if that’s possible, as she happily poses for photos while keeping the banter going on this, her very special night. And then the speeches begin. 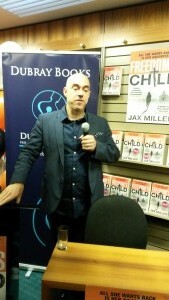 First up is the head of WME London, Simon Trewin, who tells how their alliance unfolded: Miller had sent Freedom’s Child to Irish literary consultant, Vanessa Fox O’Loughlin of The Inkwell Group who sent the manuscript to Trewin, who quickly read it and replied to Miller with the subject line ‘OBSESSED’. He jokes that she probably thought she’d found her very first stalker but what she finds instead, on opening the email, is an offer to represent her. It’s obvious to all how much Trewin believes in this book and his faith has paid off – the roller coaster ride keeps moving ever faster – it has already sold to the UK (Harper Collins’ Killer Reads) and to the US (Penguin-Random House/Crown Publishing). It will be published in over a dozen languages and the film rights have been sold in Hollywood. Not bad, considering Freedom’s Child has only been released in America on 2nd June and released in Ireland/UK on 30th July. Next up is Sarah Hodgson from HarperCollins UK who reiterates everything that Trewin has already said, asks us all to raise our glasses to Jax Miller and informs us that #FreedomsChild is now trending on Twitter! (I hear later that Writing.ie alone, live tweeting the launch, received over 1.4 million impressions). Miller is then presented with a beautiful bouquet of flowers, and already armed with a beautiful Botanica Cross Pen embossed with 23 carat gold, Miller is ready for the stream of guests clutching books to be signed. She jokes to her enraptured audience that there’s no need for us to worry – she’s timed her speech, and it’s coming in at just under forty minutes. That isn’t the case, but she humbly thanks everyone who has helped her along the way to achieve her dream of standing here before us with her published novel. 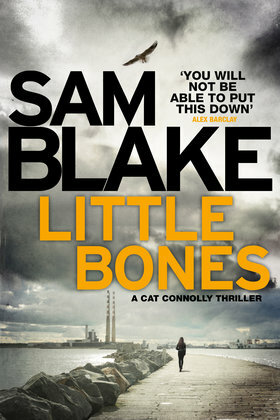 There is even a special shout out for the Irish Crime Group – and we ably oblige! Just before the book signing and after-launch party at the Dandelion Bar begin, it is time for a reading. 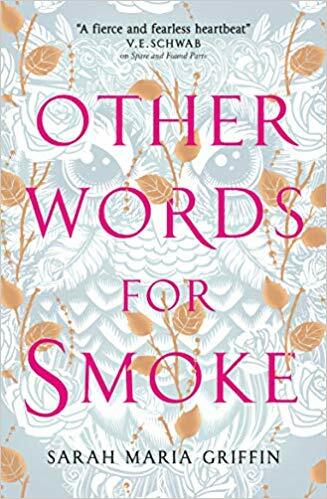 To pick up your copy of this spine tingling debut online, and to find out what made one of London’s most influential agents stop what he was doing and start reading, click here. 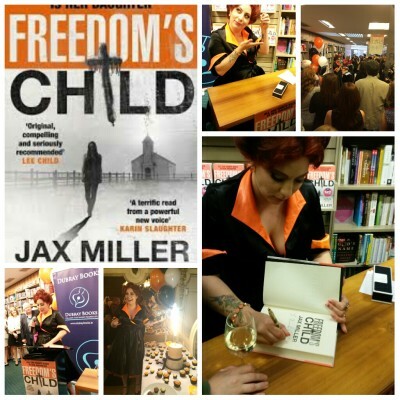 Find out about Jax Miller’s incredible personal story and what inspired Freedom’s Child here. And if you’ve read it, add your review to Amazon and help make this book a bestseller!